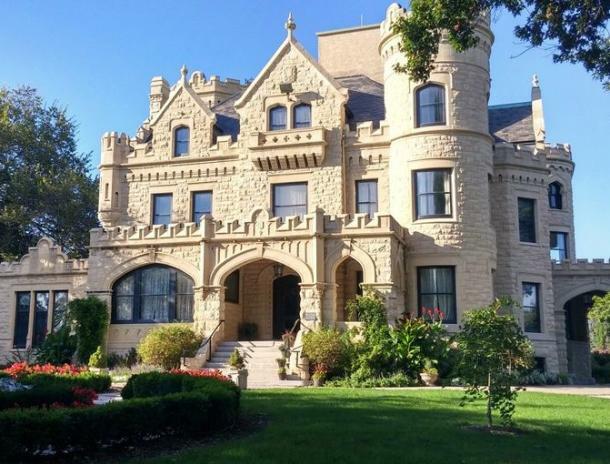 More Info: This is a special opportunity to explore the historic Joslyn Castle! Includes the main, second and third floor (when possible) and portions of the grounds (weather permitting). 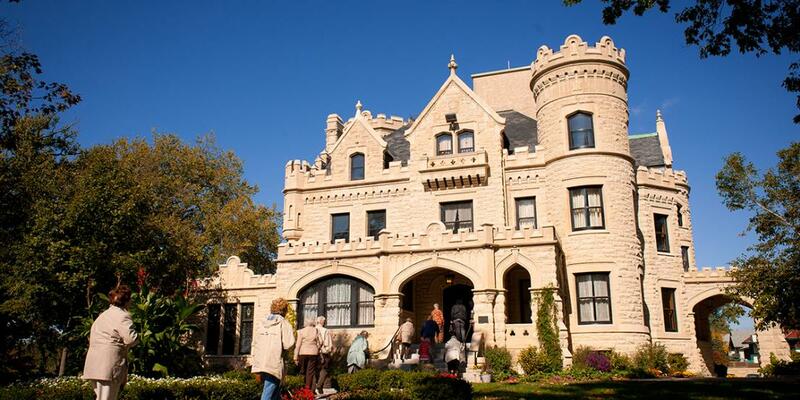 Tours are offered every Monday, and the first and third Sunday of every month.